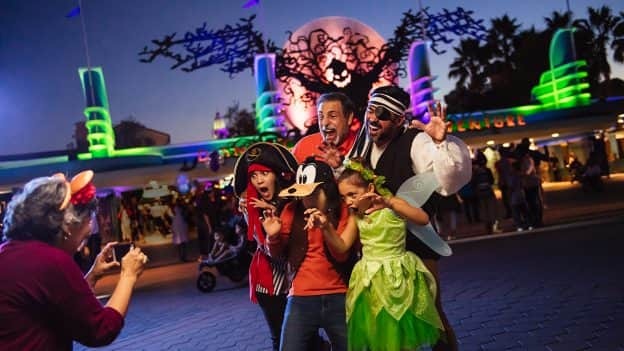 This separate-ticket party treats guests to multiple new experiences that are fun for the entire family, from the new “World of Color” spectacular – “­Villainous!,” to an interactive “Descendants”-inspired dance party, a stage show with Mickey Mouse, and a mysterious Disney villains walk-through experience. 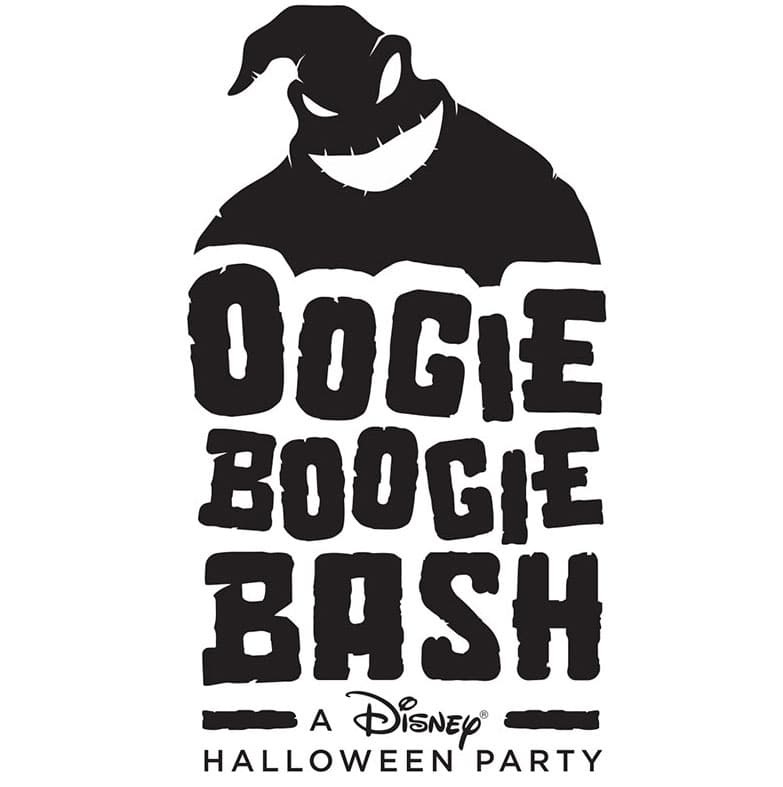 Tickets for the new Oogie Boogie Bash – A Disney Halloween Party* may be purchased online, as well as at the Disneyland Resort main gate and by phone at 714-781-4636. Online and mobile purchases are not available the day of the event. Parking is not included in the ticket price, and parking fees will apply.